Bahrain Confidential > Articles > Lifestyle > Here’s why you should choose Careem! 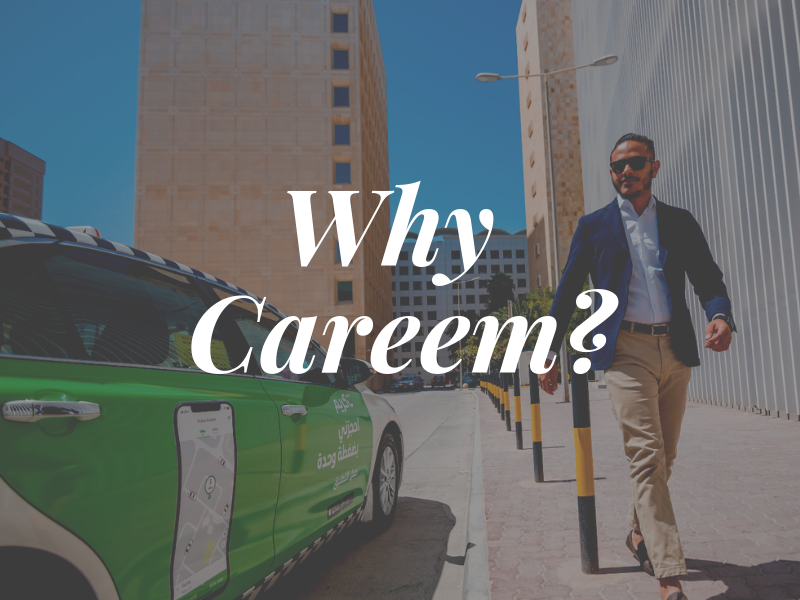 Careem, the leading technology platform in the greater Middle East, operates with a motto to transform and simplify the lives of people, both captains, and customers. Through their operations in more than 120 cities in 15 countries, Careem believes in providing quality services, addressing market needs and creating an impact. We, interviewed a number of Careem customers to highlight the main reasons behind the success of this brand. What makes Careem so special to you? In an economy that is quick moving, we seek solutions that are immediate and are efficient. As a service, Careem fits the bill of being quick, efficient and value for money. 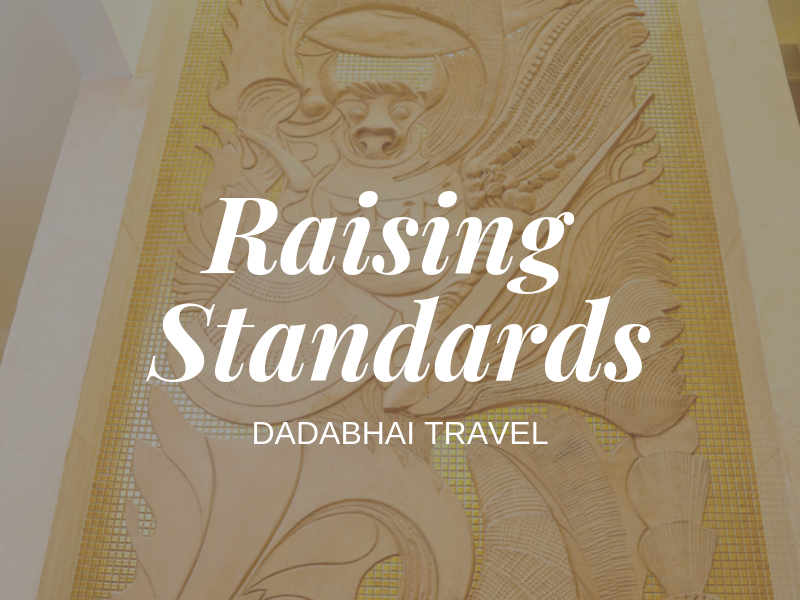 Their staff and drivers are polite and knowledgeable. What’s not to love? How do you describe Careem’s services? They’re quick, efficient and value for money. Their customer service is on point and effective. 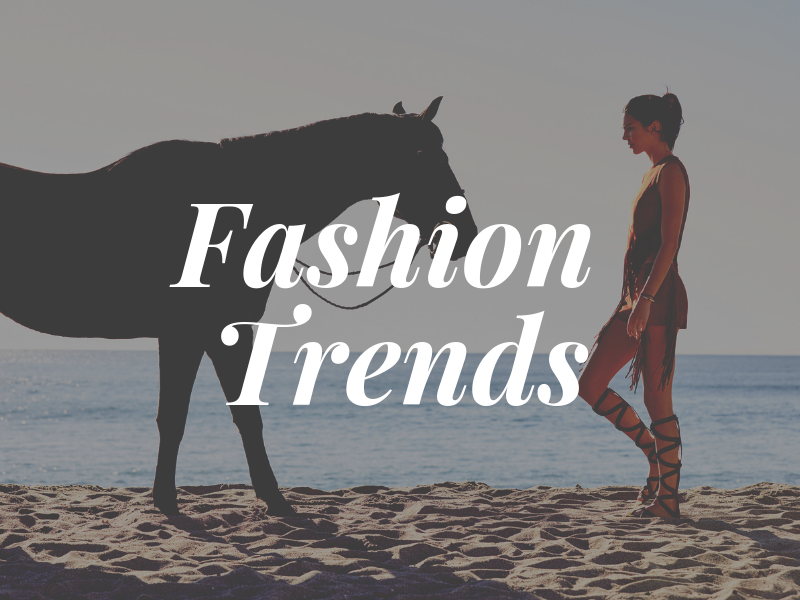 They are timely in responsiveness and help with solutions. How often do you use Careem and why? I use Careem every day! To and from work! To and from a night out! To and from dinner in the evenings! Everywhere! Careem is my primary mode of transport! What’s your favorite feature in the Careem app? The ability to track your Captain’s location is paramount. In a stressful environment, knowing or setting expectations in terms of traffic or delays is really helpful. I feel like Careem genuinely goes out of their way to take care of their customers. Ensuring that rides are carried out properly and everything is up to date. Careem is quick, quick to react, always ensuring they are able to provide the best for their customers. Mostly for leisure or work purposes. 2-3 times a week. 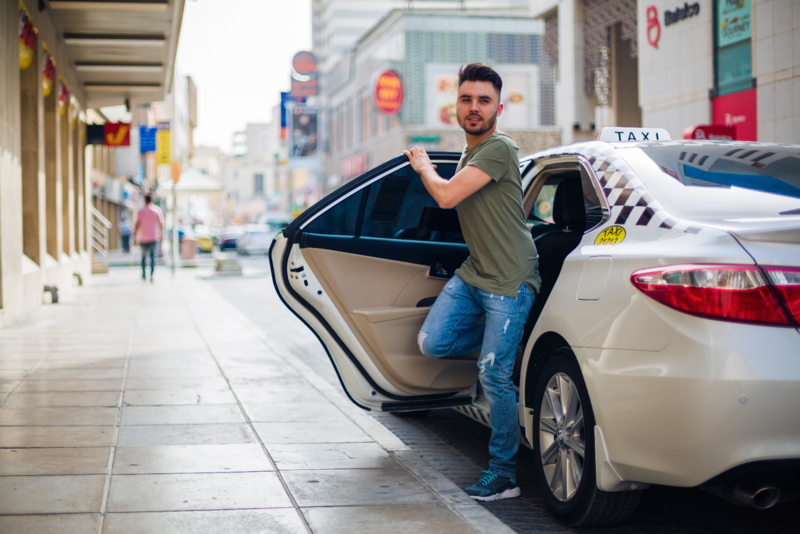 Careem is a pioneer of the region’s ride-hailing economy and is expanding its services across its platform to include mass transport, delivery, and payments. Careem has also created over one million job opportunities in the region.